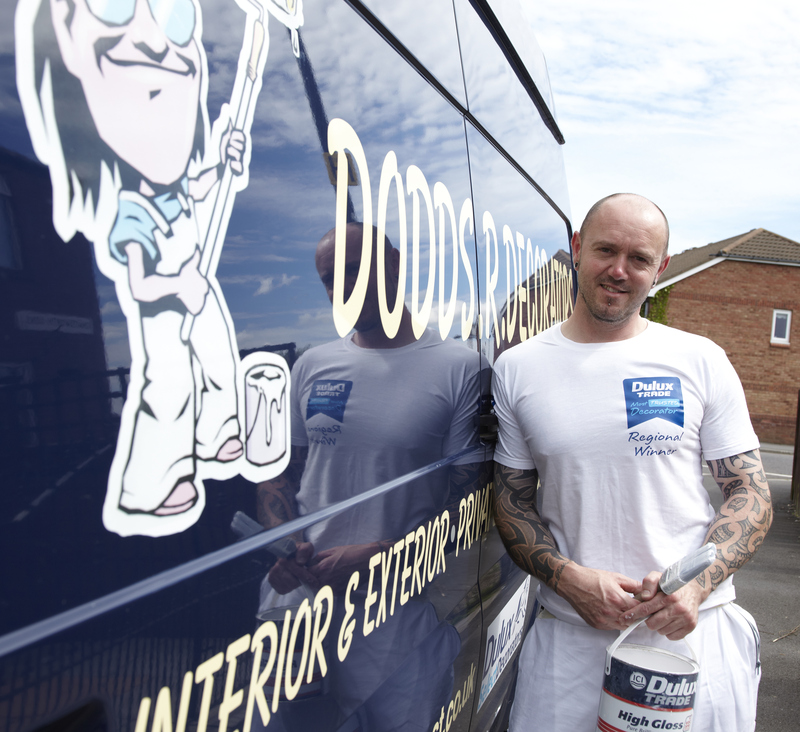 Dodds R Decorators is based in Shiremoor, Newcastle Upon Tyne. I undertake all private and commercial painting and decorating work. All of my work is to a high standard and I will always leave your home or work place clean and tidy. I am one of the few businesses in the North East of England to use a Festool Dust extraction kit sanding machine which is 99% dust free. 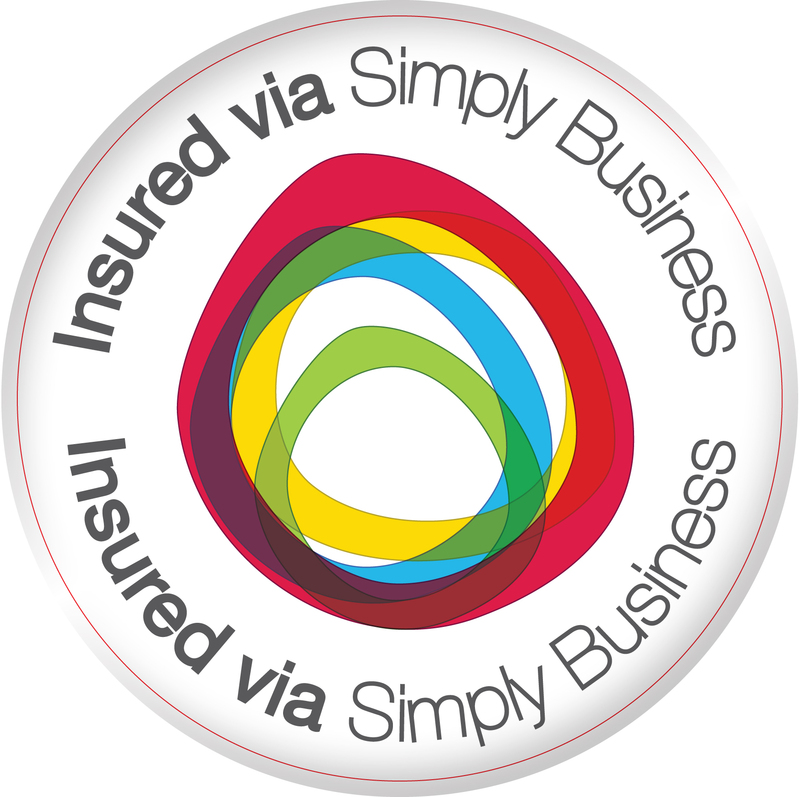 Dulux Select members are fully insured and give a 2 year guarantee with all work. If you would like more information please click on the picture. 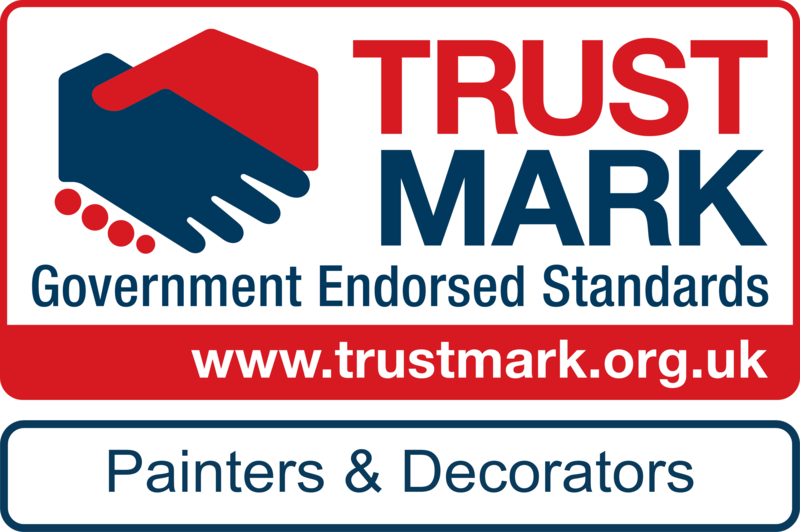 I am Trustmark registered and fully insured to work in your home or place of work. 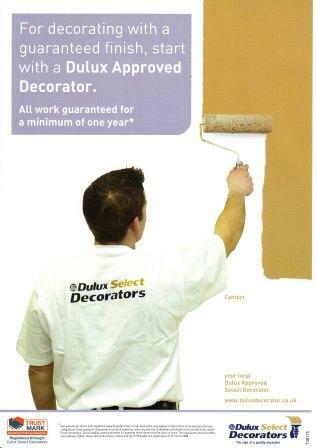 I was awarded the Dulux Select National Most Trusted Decorator of 2012. After winning the North East Regional title, I was nominated with 9 other top decorators from around the country. After intense interviews with representives from the decorating trade and TV personality Dominic Littlewood of Cowboy Builders fame, I was chosen as the naitional winner. DON'T work your fingers to the bone, give Dodds R Decorators a Phone!